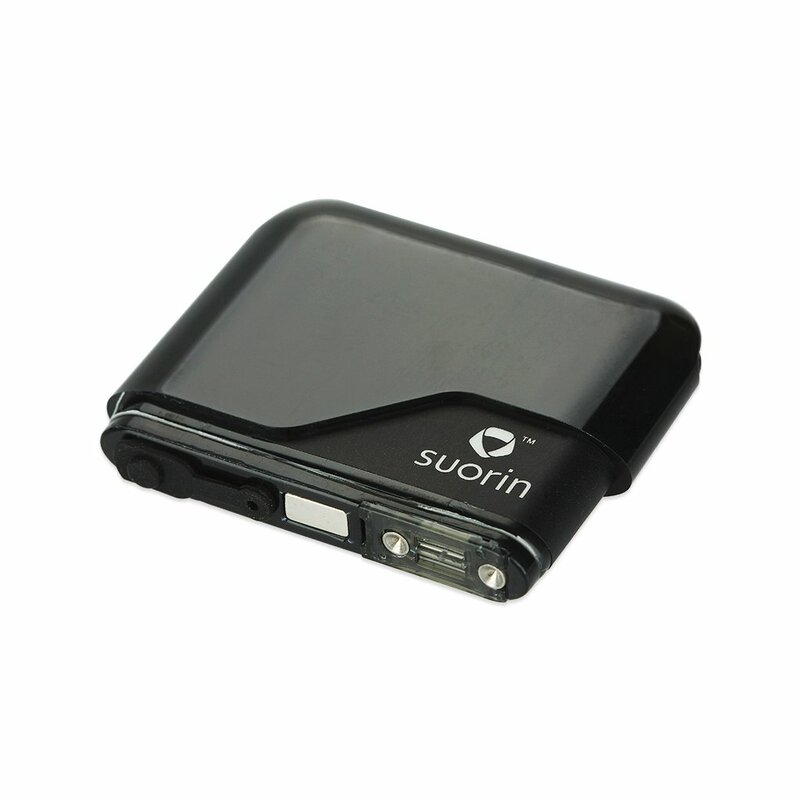 The Suorin Air Replacement Cartridge is for the sleek, discreet, and covert card style vaporizer the Suorin Air 1. With a 2ml capacity and a resistance rating of 1.2. These replacement magnetic cartridge are designed for MTL style vaping, respectively.